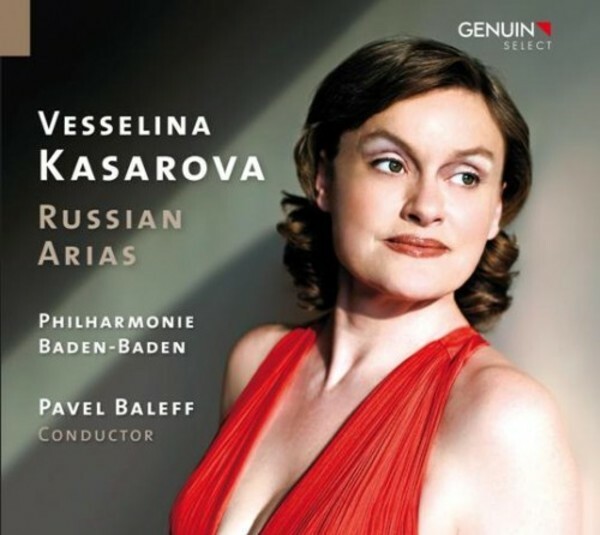 From dreamy whispers to ecstasy, from young girls to mature women: this is all found in the fantastic voice of the great Bulgarian mezzo-soprano Vesselina Kasarova. Immediately, from the very first moment of her new Genuin CD, she draws us under her spell and presents diversity within its limitations: accompanied by the precise Philharmonie Baden-Baden under the direction of Pavel Baleff, the singer recorded solely Russian repertoire. Discoveries and re-discoveries: even if one is familiar with the marvellous Boris Godunov or Eugene Onegin, who knows the Stone Guest, or The Maid of Orleans? A superior blend of repertoire and world-class interpretation!